Escape into imagination can be a thriving tool for autistic people that gets us through each day. Travis escapes into his imagination to create his make-believe world when he is feeling overwhelmed with sensory input and the social environment. He uses his make believe world to excel as a trombonist and an author. His make-believe world has served a great purpose for creating and enhancing his special interest talents in the real world. 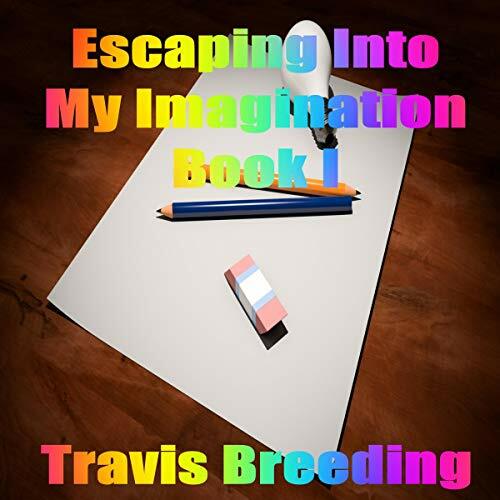 In book I in the series of Escaping into My Imagination Travis shares his personal experiences with escaping into his imagination and creating a make-believe world that has helped him thrive to find success in a real world he does not understand and a world that does not understand him.